No family should be discouraged from applying to the Canton Museum of Art Summer Art Camp because of lack of funds. A limited number of scholarships are available for summer campers who meet special criteria including financial and artistic need. These scholarships are intended to help provide outstanding young artists assistance to further their artistic development. We welcome a broad cross section of families who believe in their children and in their ability to succeed! Applications require submitting 3-4 pictures of examples of student artwork, please have ready before filling out the online application. A letter of recommendation from your child's teacher is also encouraged to be submitted with the online application but is not required. Applications are due: May 17th, applicants will be notified by May 24th. 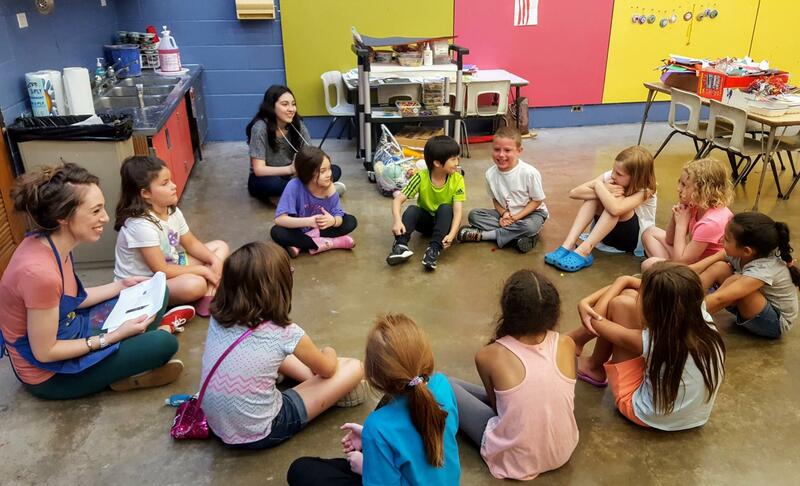 Art Camp Scholarships are made possible in part through support from The Hoover Foundation.